Regular hours: Open Tuesday to Sunday, 1-4:30 p.m. 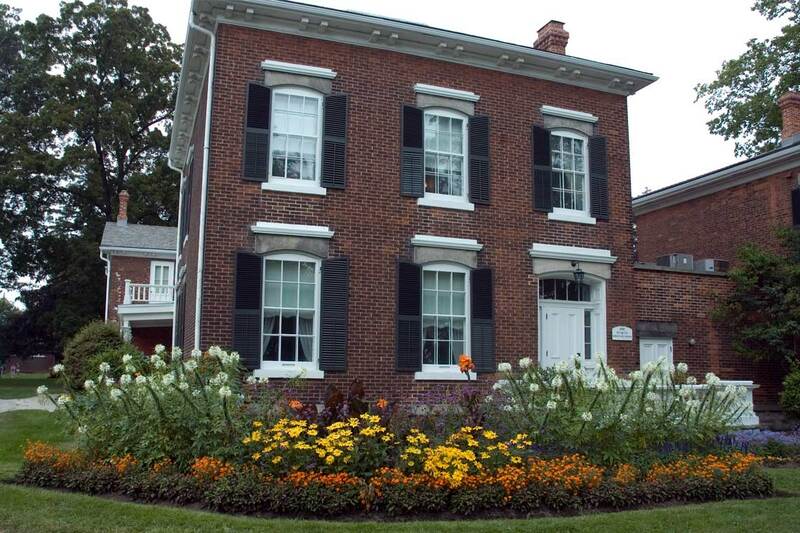 Welcome to the historic home of Oakville's founding family, the Chisholms. Guided tours of the Chisholm home are offered on a first come-first served basis during public hours. Self-guided exhibits are available on the first floor. Visit our exhibit page for current listings. Group tours of 10 or more people must be reserved in advance. Visit our school programs page for education experiences available at the Museum. Please call Susan Crane at 905-845-6601, ext. 5019 or email susan.crane@oakville.ca to confirm rates and availability. Limited free visitor parking is available next to the museum. Free two-hour parking is available along Navy and Front Street within the posted areas. The entrance, ground floor exhibits and restrooms at Erchless Estate are wheelchair accessible. Exhibits on the ground floor include Hair: The Long and The Short of It, the 1920s kitchen and butler's pantry, plus the parlour and sitting room inside the restored Chisholm family home. The second floor is accessed by stairs only (17 steps). 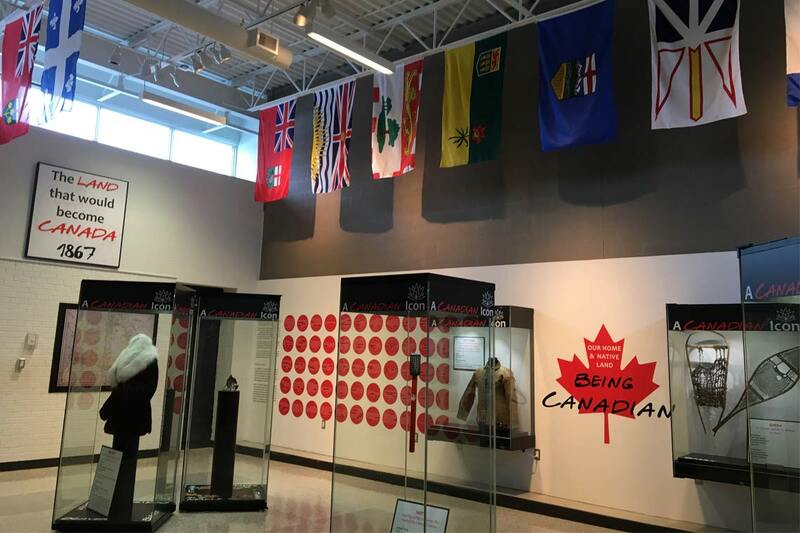 Exhibits on the second floor include restored bedrooms, Oakville's Black History exhibit and The Underground Railroad - Next Stop Freedom! multimedia presentation. 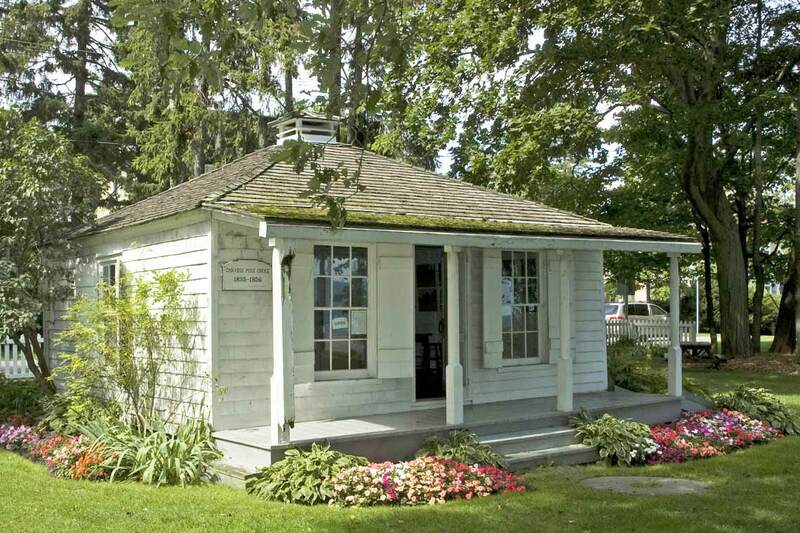 Oakville's first post office was built in 1835 and was originally located at Colborne (now Lakeshore) and Navy Street. It was moved to Lakeside Park in 1952 where it became Oakville's first museum. Today, it's open during the summer for tours and postal-related activities including writing with a quill pen. Oakville's First Post Office is not wheelchair accessible. Visit the QEPCCC facility page for current hours. Our state-of-the-art satellite gallery at QEPCCC features major exhibitions that explore fascinating stories of our town. Visit our exhibit page for listings or take a virtual tour of The Art of the Hat exhibit on Google Maps. The entrance, facility and restrooms at QEPCCC are barrier-free.